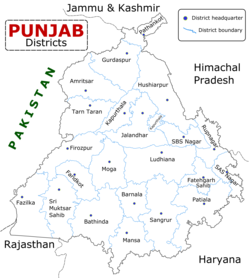 ↑ 1.0 1.1 1.2 "Sangrur District Population 2011". Census2011.co.in. 2013. Retrieved 2013-10-08.